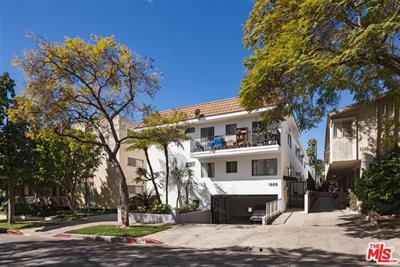 Pride of ownership property in prime West Hollywood. Three of the nine units have been gutted to the studs and have undergone condo quality remodels. The remaining six units are at moderate rents, with fairly high unit turnover. Current cap rate is 4.39%, with tremendous upside.